Awhile back I put out a call for topic suggestions, and among them was a request from Lemondrop Marie for a tour of my belts. Well Marie, today I'll be tackling this request. Before I start, I'd like to point you again in the direction of the guest post I did awhile back on Sal's blog, which detailed the various ways to wear belts. I feel that what this post is really about is not so much what belts I have or how I wear them, but rather how to build a collection of your own, so therefore I'm not going to get into all the ways I use the belts I'm showing here. For that you need only to scroll through my past posts, since belts make an appearance in my outfits more often than not. Before I got started assembling the belts and photographing them, I completed a long overdue purge, because there were many in my collection that I was no longer wearing. Early last year I was hooked on wide, vinyl belts such as this one or this one, but somewhere along the way I lost the taste for them and knew they had to go. So what you see here represents those I've actually used within the last year or so. First I'll start with the most basic colors, black and brown. As you can see, I have a wide variety of neutral belts: skinny belts, wide belts, belts that are made to sit at the natural waist or slung low on the hips. Some have brass hardware, others have silver or nickel. 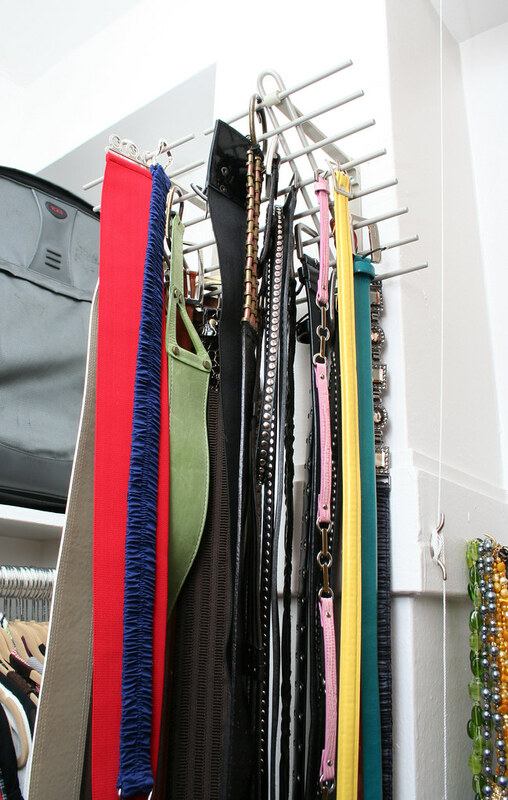 It's a great idea to have a good selection of neutral belts, because they're the ones you'll use most frequently. Out of all the belts shown here, I'd say the ones I get the most mileage out of are the 3" wide black elastic one above (2nd from the right), and the brown saddle belt below on the right (made by Mark and I). For me, wide belts work well because I have a long torso and a smallish hip-to-waist ratio; a wide belt is well-proportioned to my frame and emphasizes my waist. The saddle belt in particular is curved to create a more dramatic waistline, not to mention that it also slyly flattens the little tummy bulge just beneath my belly button. Gotta love that feature. 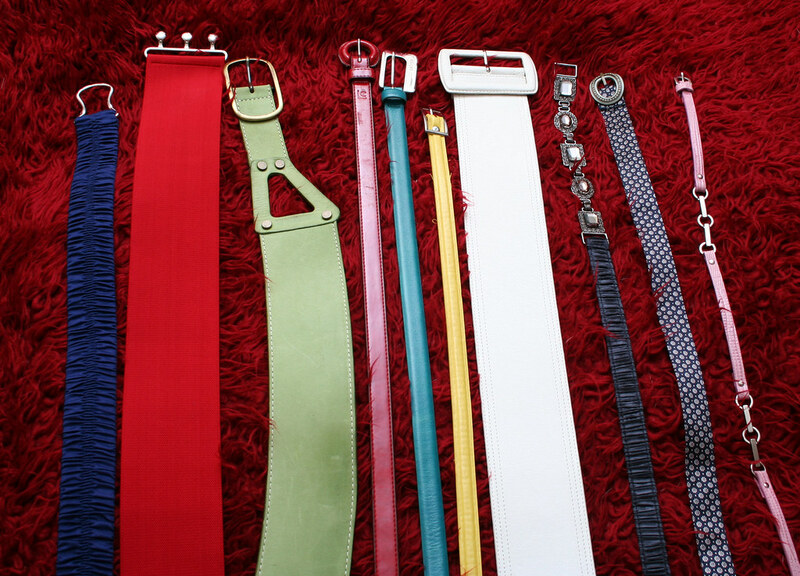 Next up are the colorful belts, which comprise a smaller proportion of my collection. With these I have a variety of different widths, but most sit at the natural waist rather than on the hips. There's a reason for this: hip belts are simply hard to use, for most people. For the small of hip they can de-emphasize your hip-waist ratio, and for the large of hip they can make you look wider. Thus, for belts you'll use less frequently because of the color, it's probably wiser to buy them in a style that's universally flattering on you. And then, it isn't necessary to have a belt in every color; I tend to buy them in shades that pair well with lots of other colors in my closet. For staple colors such as red or navy, you may want to consider having a couple of different styles. Finally, here are the obi-style belts; I photographed them separately because I'm also showing the way I store them, hung over a hanger and secured with clips. These just get hung up in the closet along with all my other clothes, because they tend to slip off any sort of belt rack. Obis give a very specific look to an outfit, and for that reason I don't have a lot of them. I find that a few basic colors is all I really need: aside from the patterned one that came with the dress shown at the beginning of this post, I have obis only in brown, navy, burgundy (shown in the outfit above), and purple. 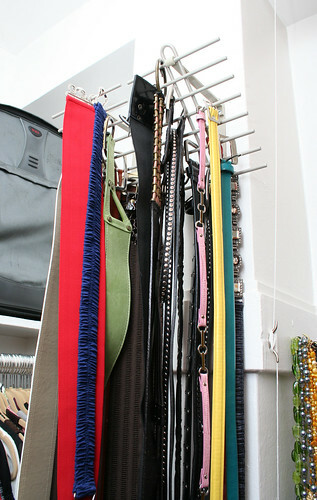 The rest of the belts in my collection are hung on these racks, which I found at Ikea. I'm not actually sure what the racks were designed for; ties, maybe. But I like the way they spread the belts out because the pegs are at different heights and distances from the wall. I mounted the racks quite high so that the belts are above eye level and I can see them all; if I don't do this then they tend to get buried behind a bunch of others and I forget about them. 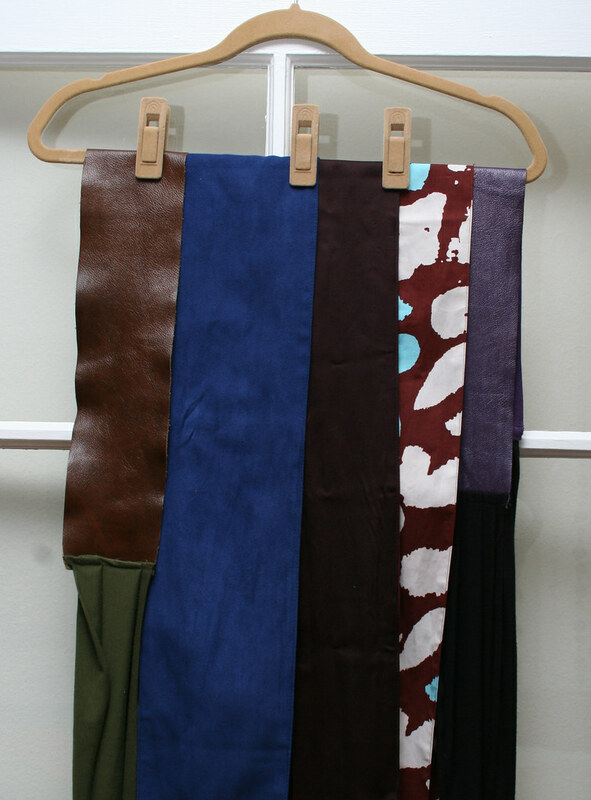 I also want to point out that scarves can serve as great belts, which is important to remember as you seek to increase the variety of colors and patterns in your collection. I don't wear scarves as belts terribly often myself, but if you want to see a couple of examples, click here and here. This makes me want to hire you to curate a belt collection for me. hi, I was wondering if you could help me out with some ideas/advice? If you can maybe you can email me? Very neat post! You're so organized. I was wondering - how do you make sure that your belts don't budge throughout the day? I like to wear them at my natural waist. Like you, I have a pretty small hip-waist ratio, and my belts seem to slip down no matter how tight I make them. Great post. My belt collection needs work. I mostly have hand-me-downs from relatives that I rarely wear. Or belts that came with skirts or pants. I lack belts that I've chosen that really work on me. I know the post is about the belts, but I just have to tell you I absolutely LOVE the outfit you have on today! 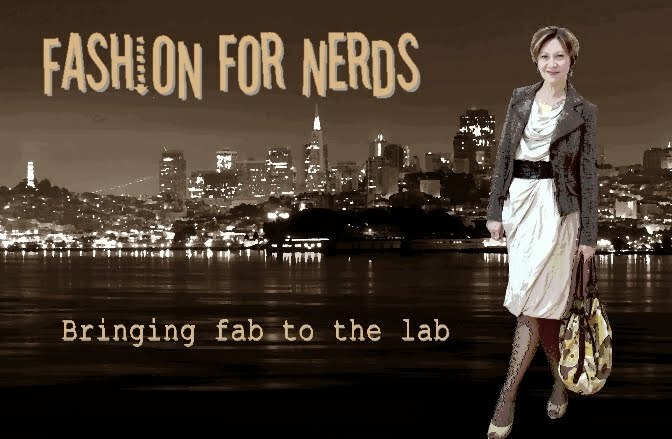 I am fairly new to your blog and I just read through your breaking out of a fashion rut series. That's totally where I am. 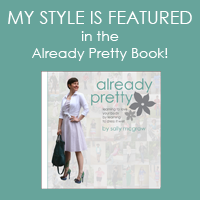 I am a bit of a minimalist (and my husband is a dedicated one), so accessorizing is difficult for me, but I am trying. Maybe I will start taking photos of my outfits that I particularly like and see where that leads me. Belts are my favrite accessory, I always need to emphasizethat waist! Thanks for the peek in, you have a gorgeous collection. Christine: I'd love to help you out, but I don't see a link to your Googel profile so that I can contact you. 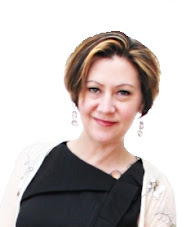 In my profile there's a link for you to email me; feel free to drop me a line and I'll help as much as I can! Suz: I don't have much of a problem with belts slipping, though I will say that the ones that stay put the best are the elastic ones. I guess I don't normally wear belts over slippery fabrics, so maybe that also helps. neighborhood.gal: Best of luck with breaking out of your rut! I think you'll find photographing your outfits very helpful. You have inspired me to find an obi belt. I first saw one in one of your posts and now I want one bad. Hopefully I can find one on etsy so I can see how I like the style. P.S. Hispanics/Latins come in all colors, shapes and sizes, trust me. You're always welcome to add yourself to the mix. Your outfits are so fun! Seriously... Wow! Thanks for sharing. :) I've been searching and searching for an obi belt. I love the one you've got on in the main photo.